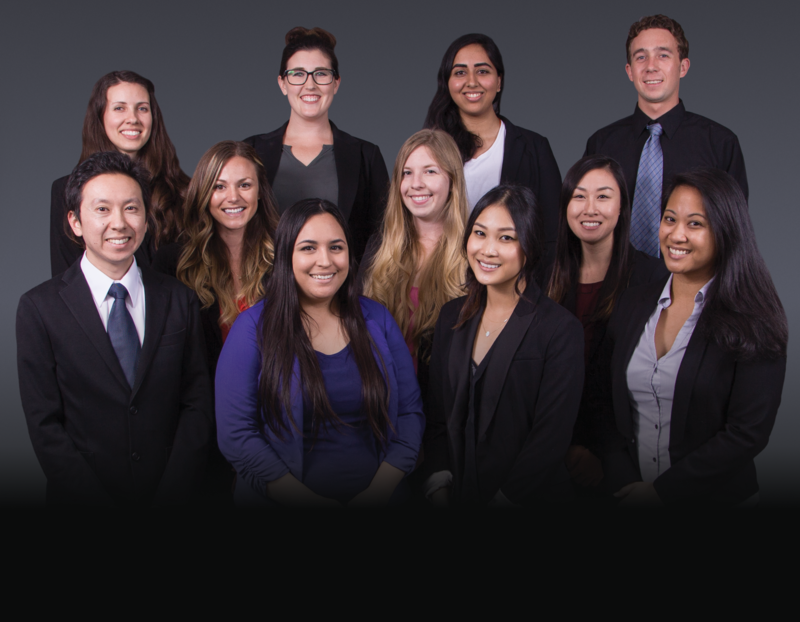 Stanbridge University is proud to announce its first honor society for students and alumni. This year marks the beginning of the Pi Theta Epsilon Delta Psi Chapter for the Master of Science in Occupational Therapy degree program. Pi Theta Epsilon (PTE) strives to instill in its members, the ideal of respect for learning, and commitment to scholarship throughout each members’ professional life. The society not only recognizes and encourages scholastic excellence in occupational therapy students but also strives to contribute to the advancement of the field of occupational therapy through scholarly activities, public engagement, and a greater discourse for the larger occupational therapy community. They also seek to provide students with the opportunity to network and collaborate on scholarly activities to foster camaraderie and growth. PTE is a specialized honor society for occupational therapy students and alumni and recognizes and encourages superior scholarship among students enrolled in accredited programs across the United States. Pi is the first letter of the Greek word for advancement. Theta is the first letter of the Greek word for therapeutic. Epsilon is the first letter of the Greek word for occupation, and not surprisingly, Stanbridge’s chapter of PTE is already making an impact as students and alumni are applying to become members. Together, they will strive to reach their academic and professional goals as they support one another, in the organization. President of the new honor society, Ms. Whitney Boetel hopes that the establishment of this society will push its members to be authentic in reaching their fullest potential as occupational therapists, and as community members. For more info on Stanbridge’s Master of Science in Occupational Therapy degree program, visit www.stanbridge.edu/program/msot.